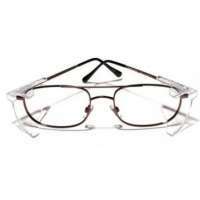 Prescription Safety Glasses There are 20 products. 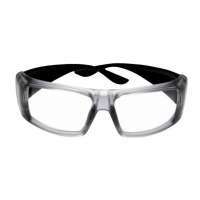 In many working environments there is often the danger of particles material, gases or liquids getting into the eyes of the worker and injuring them, sometimes permanently. 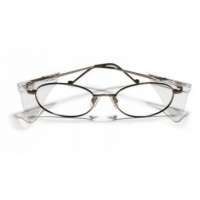 In order to safeguard against such injury safety glasses have been developed that not only offer a high level of comfort and protection for the wearer but also fulfill the needs of prescription spectacles at the same time. 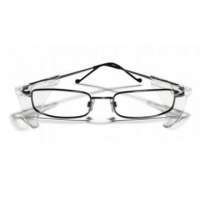 Here at Resmar we are experts in the field of prescription safety glasses and our team of advisors are happy to help you and to answer any questions you may have regarding our range so that you can make the best selection. 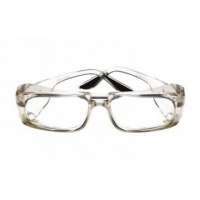 We have exhaustively researched the safety glasses market to find the best range possible with the highest performance specifications at the best prices. 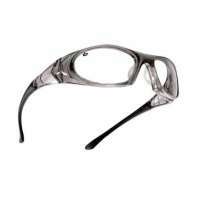 We are proud to offer our customers a superb range of prescription safety glasses from Bolle. 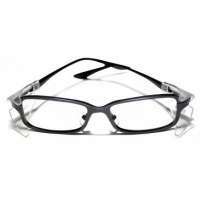 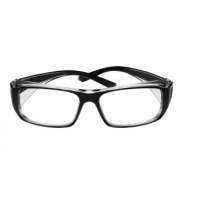 These glasses truly represent the state of the art in design, performance and exceptional value for money. 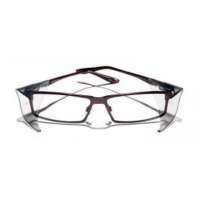 EN166 F certified & CE marked, and all lenses conforming to BS Optical Class 1.
wide choice of safety frames & lens materials, including polycarbonate & toughened glass as well as optional extras, such as photochromic tinting and anti-reflection coatings. 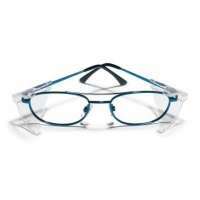 Here is an overview of our Bolle safety glasses range, click through for more details and as always check out the manufacturers data sheets for more in depth technical specifications. 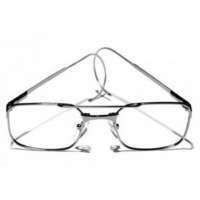 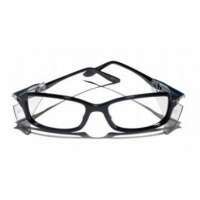 Standard Prescription Spectacles, Prescription Metal Spectacles, Curved Design, Adjustable Frame, Adapted To Breathing Masks, Modern Large Frame, Wrap Around Frame, Reinforced Aluminium, Easily Adopted Protection, Non-Slip Frame With Reinforced Protection, With 100% Grilamid Frame, Boss PSI Spectacles, Contour RX, Macro Spectacles, Premium Wrap Around, Slide Spectacles, Tracker RX, Twister and Urban Spectacles.